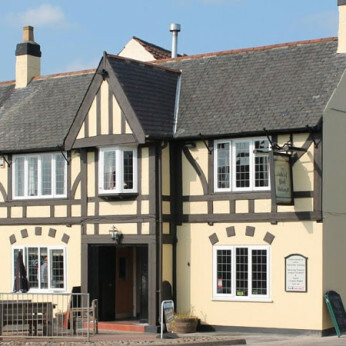 We are a traditional pub and restaurant located in the lovely village of Skirlaugh. We are located in the centre of the village of Skirlaugh. Here at The Duke of York Skirlaugh we serve great beer and wine along with delicious home cooked food. Our food is locally sourced, freshly produced and our hearty meals are prepared to not leave you feeling hungry. Whether you are coming for a meal, a drink or two, to watch televised sport, for a function or to enjoy evening entertainment we are sure that you will love our pub as much as we do.